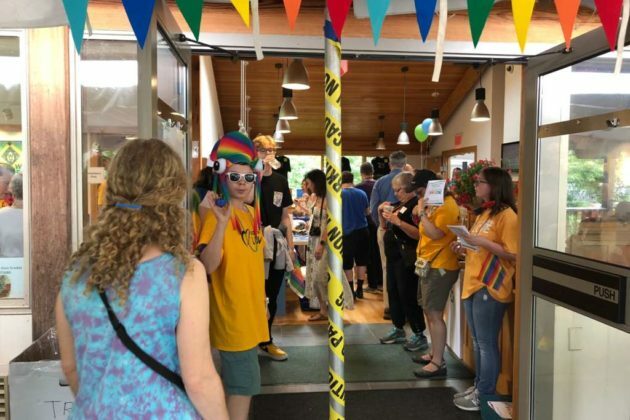 Roughly 1,200 people attended Saturday’s inaugural Reston Pride Festival at the Unitarian Universalist Church in Reston. The Rev. 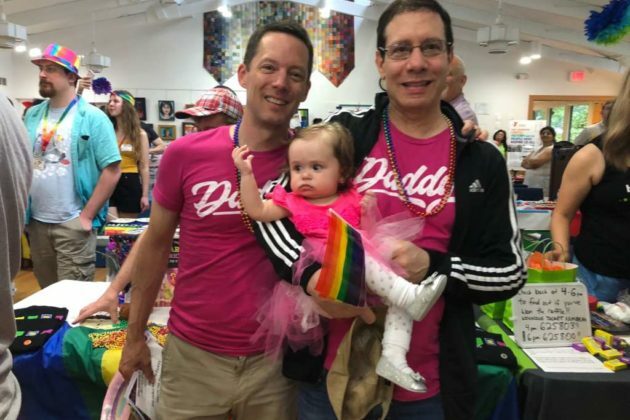 Debra Haffner, a minister at UUCR, pushed to put together the event after she moved to Reston two years ago and identified what she calls a void in programming for and about the local LGBTQ population. 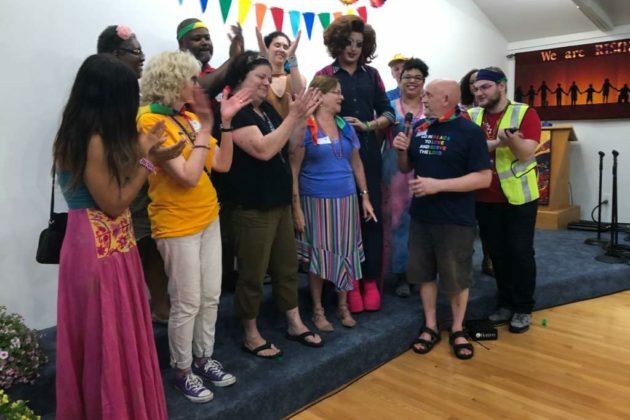 The event was cosponsored by more than 21 local organizations and included a performance by Reston Community Players and remarks by local elected officials, including state Del. Ken Plum. Many of the attendees were from South Lakes High School and Herndon High School, organizers said. 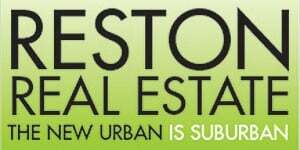 Plans are in the works to continue the festival next year, likely at a larger venue like Reston Town Center or Lake Anne Plaza. 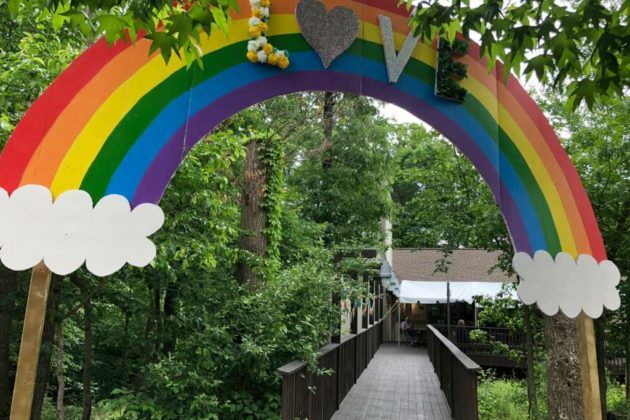 Haffner said the community needs to do more to celebrate the local LGBTQ community. “For the last year, UCR has had a rainbow flag in front of our church. 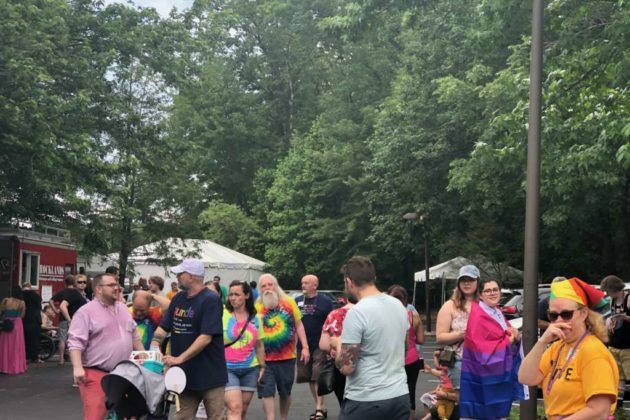 We’re only the freestanding rainbow flag in Reston. 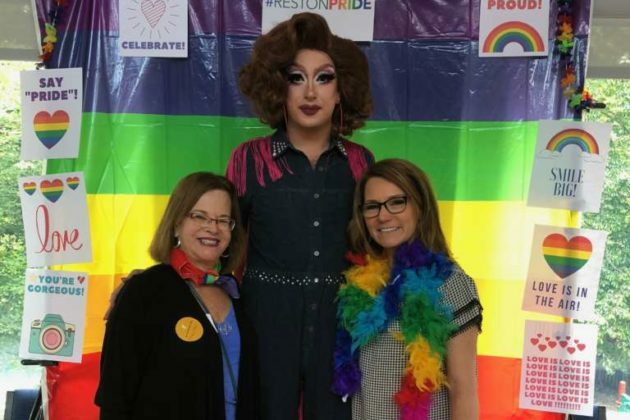 We need as a community to do much more and stand up and support and celebrate the LGBTQ community,” she said.